Marble is welcoming the Fall season by introducing a new addition to their 22 oz. bottle portfolio with Imperial Red. Don't mistake this 9% ABV for a malty Double Amber; this beer is all about the hops! So hoppy, it makes many DIPAs on the market look like Double Ambers. I have been filling my growlers regularly with this fuel. Nice to know I can just walk over to my local beer store and pick up a bottle if I am too lazy to make the drive to the brewery. Though I have a feeling there will be many trips to Marble in the near future, as they will be tapping their Pumpkin Ale this week! 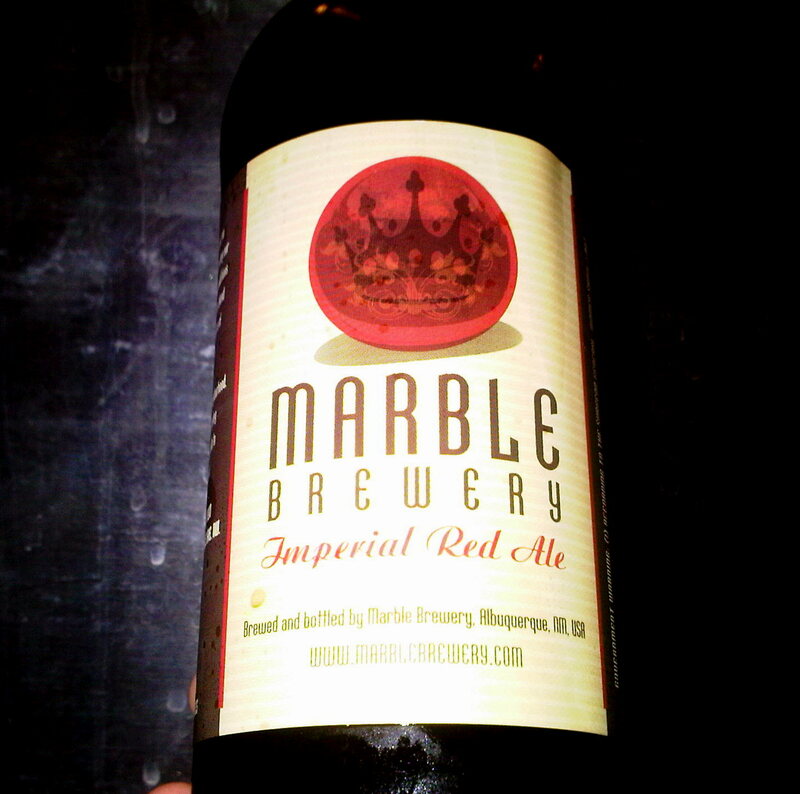 Imperial Red is taking the seasonal spot over from the popular Double White Ale (don't fret, White lovers-Summer is less than a year away), and retails for $5.99. I can't wait for the Pumpkin Ale! THis week you say?